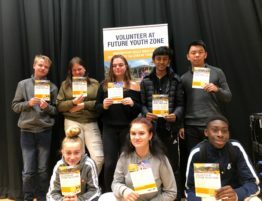 OnSide’s Ambassadors for London (AFL) were able to produce their own special TV news bulletin, focussing on the three Youth Zones opening in the capital next year. 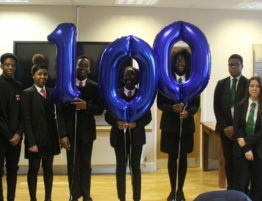 The young people visited Sky Studios for a tour and a workshop where they learnt about the different roles and responsibilities involved in producing a news bulletin. This took place at Sky Academy, which boasts state-of-the-art technology and four different studios. 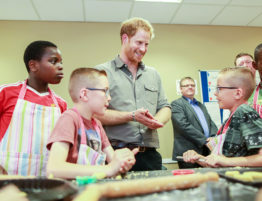 Each young person took on a different role, which included wcdproducer, director, presenter, reporter and guests. The group had been working on the script for their report in their AFL meetings, which are held each week at City Hall in London. 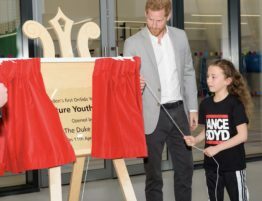 The link up with Sky Academy came through Engage Works, who came on board as Founder Patrons for Future Youth Zone last year. The company helps develop the green screens used by Sky Academy and also helped with OnSide’s work on the day. The staff were brilliant in helping the young people understand their roles and were on hand for any technical and general advice as the bulletin was put together. 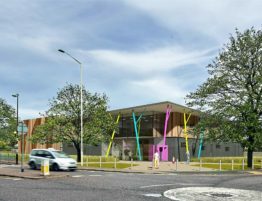 As well as Future Youth Zone, the report focused on Unitas, which will open in Barnet, and Legacy, which will open in Croydon. 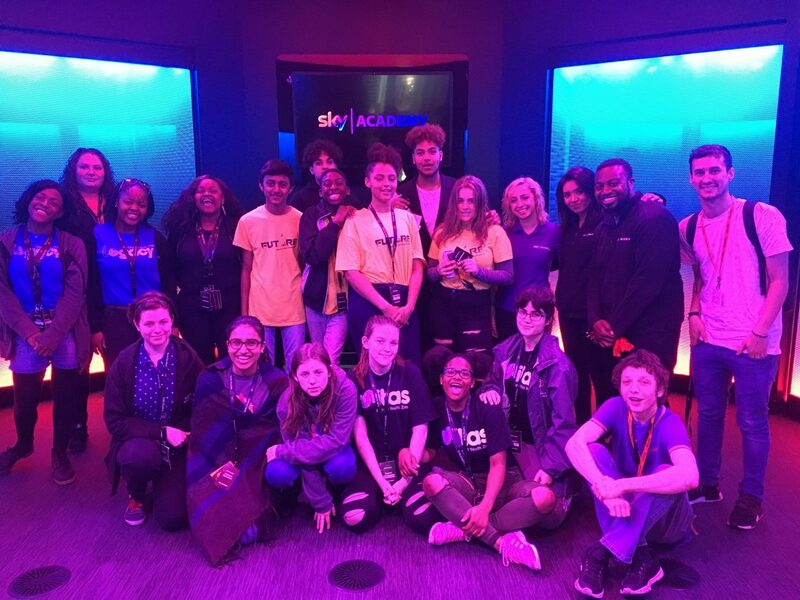 Kadian Foster, who is a member of Croydon’s Young People’s Development Group, said: “I had such an amazing time at Sky academy with the OnSide group. 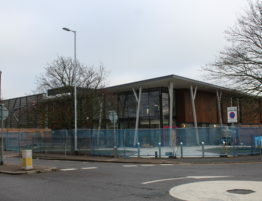 We made a great news report on the current and new Youth Zones coming to London and hopefully it will give people a better insight on what to expect. 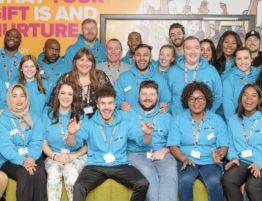 We would like to say a huge thank-you to Sky Academy for hosting our London ambassadors as well as our Founder Patrons Engage Works for all their help in facilitating the day.